Brand New for the Coffee Lovers - Coffee House, Caramel Café , and Holiday House Blend. Naturally in the Woods has been my dream. I started six years ago doing local fairs and fundraising events. 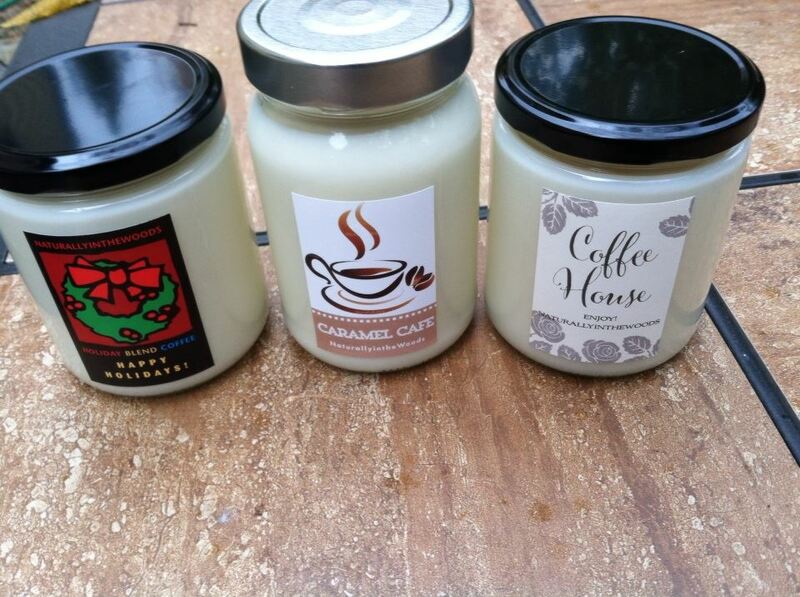 My passion is making candles - I make a variety of sizes and scents. From tarts to 16 oz. sizes and for the holidays I make specialty scents in unique containers. 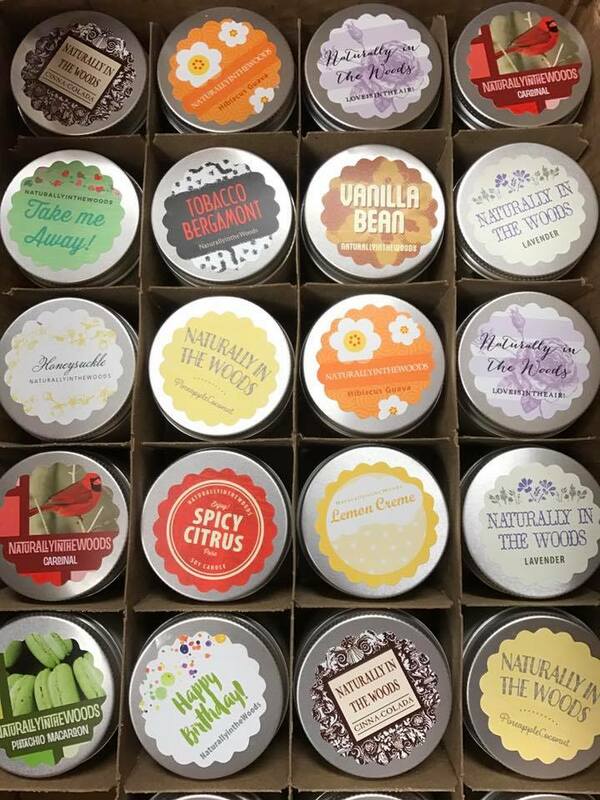 ​ I've been working on bringing Natural and Organic products to my customers. I've partnered with some great companies that I love and enjoy working with. This year brings plans of many new items to add to the line as so many of you have asked for several products. New things are coming this year and great events are planned. I hope to see you all in my travels.